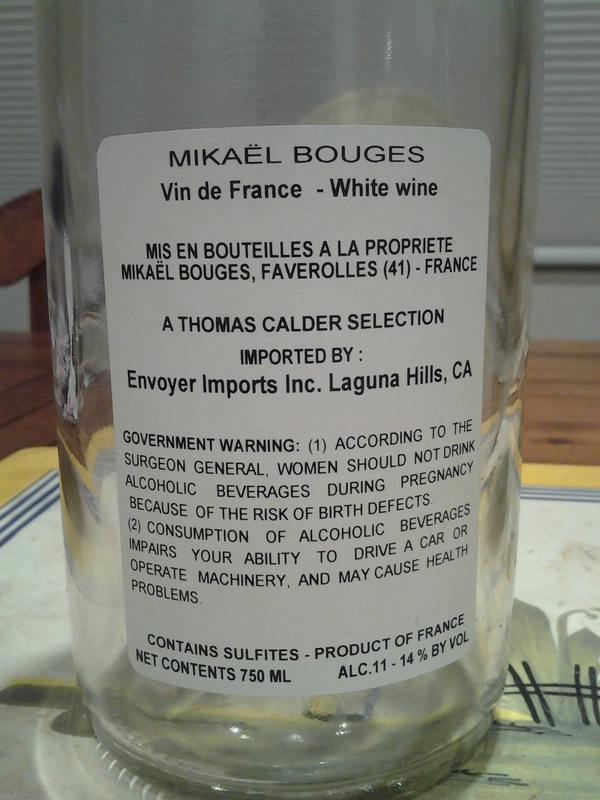 100% Menu Pineau (a heritage cousin of Chenin Blanc) from 80 year old vines. 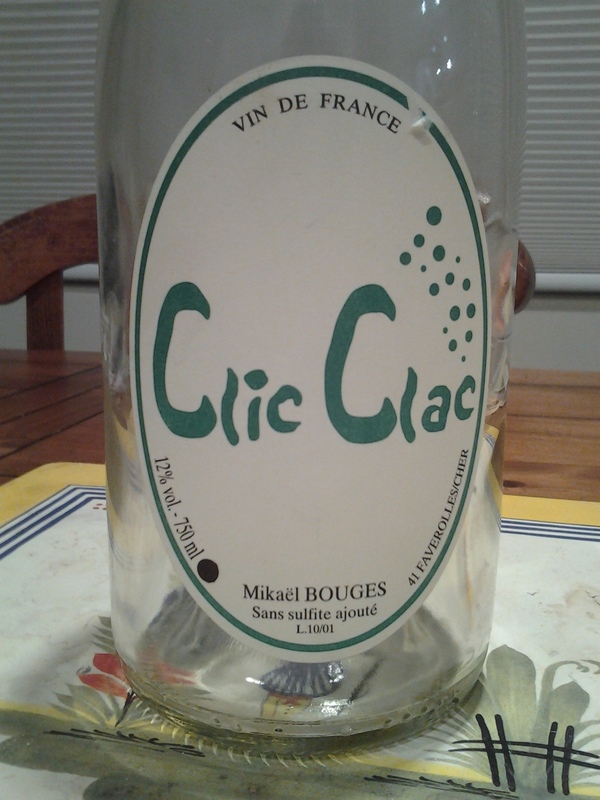 ‘Petillant Naturelle’ in style: fermented and bottled unfiltered without sulfur dioxide, with second fermentation coming from the natural sugars in the grapes, not added dosage. Organic/BIO. Yellow-gold. A softer, more spherical bubble. Candid heirloom apple, quince and mirabelle-blossom, with a discreet, demi-sec sweetness. Finishes winsome, dry and mineralic. Giggly-good, the unfettered joy of a child personified; all under crown-cap, no less. For drinking soon.